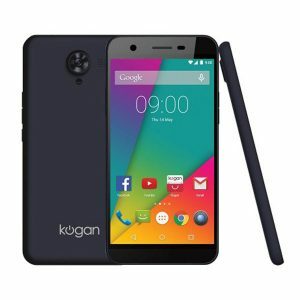 Kogan is a private company based in Australia was founded in 2006 founded by Ruslan Kogan, Headquarter situated in Melbourne, Australia.The Company deals in online retail and Consumer electronics Industry.It does its business in Australia and United Kingdom.At pdevice we will provide specs, Features and price of latest devices of Kogan brand. till now brand has ship over 3.5 million products globally. they deal directly from manufacturer to customers.